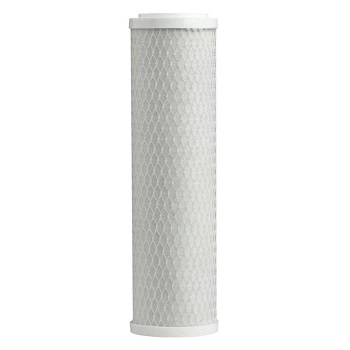 OMB934 10M-P from Omnipure is a Triple Action Food Service Water Filter for 10″ filter housings. 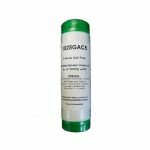 Carbon Block / Polyphosphate Food Service Cartridge Designed for the food service industry to protect from scale build up in equipment. 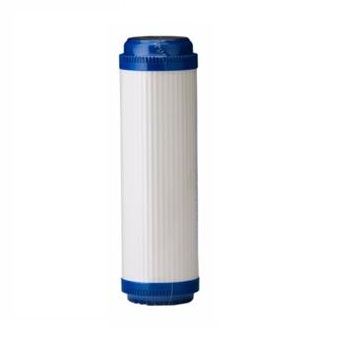 USA made High Performance filter with minimal release of carbon fines. 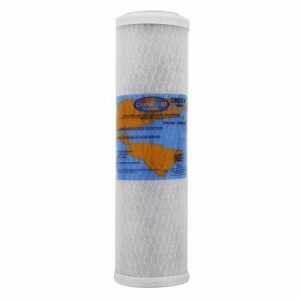 Built-in sediment pre-filters remove Dirt, Rust & Algae. 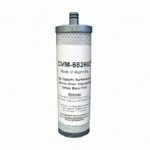 Activated carbon block removes Chemicals, Chlorine, Bad Taste & Odours. The polyphosphate slowly dissolves which prevents scaling forming, making it ideal for coffee machines and steamer ovens. Can replace FS117S, AP117S, 6-HEXA-GAC-10, UPF-CP, AP1025phosGAC filter cartridges. 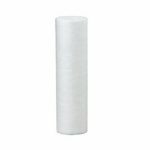 High flow rate 10 micron filter cartridge. Please note that this cartridge is only open at one end.